Its been busy with me but I’m still having a blast. New roles, new family, new experiences. 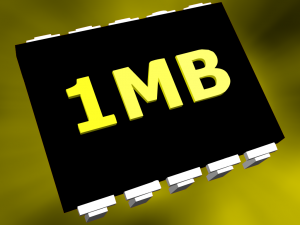 1MB is working on more new tech for the world to consume. We have already built a software integration suite that integrates various ecommerce channels and advertising mediums but we haven’t stopped there. New features and releases happen daily. I am looking forward to releasing some updated versions of our project management and time keeping software. We are also working on building new selling channels for our clients and look forward to another solid release by 1MB. Last month we completed a new statistics module that plugs into our software and can be used to identify trends, deficiencies as well as be used for monitoring. By looking at techniques to optimize the software we were able to come up with a fantastic tool that can be used for other purposes.